We collect swarms and perform cut outs and trap outs.﻿ Not sure which one you have? The information below should help clarify that. location, usually a tree limb or fence. 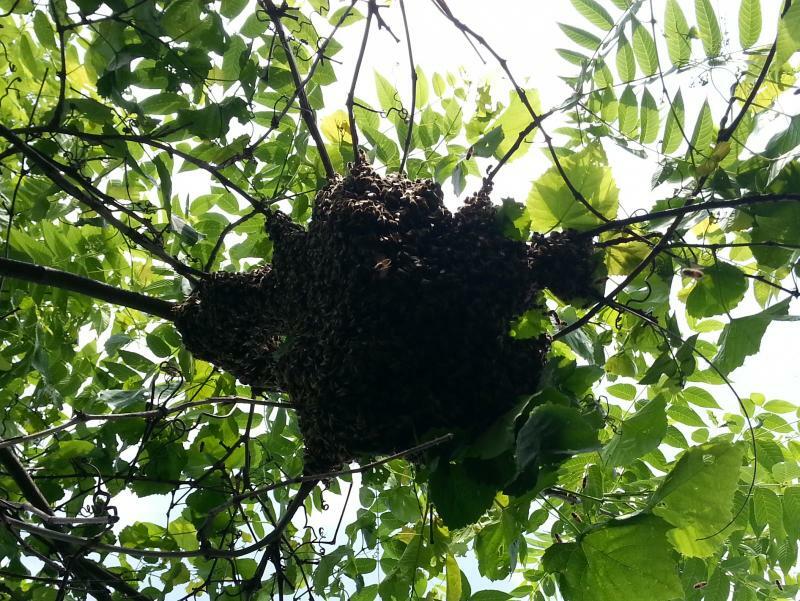 We collect swarms at no charge. Cut outs - hive of bees are in a structure; home, garage, etc.﻿ We open up the area where the bees are and remove the bees and the comb. The fee for a cut out starts at $300 and the owner will be responsible for repairing any structure that was removed to get to the bees. 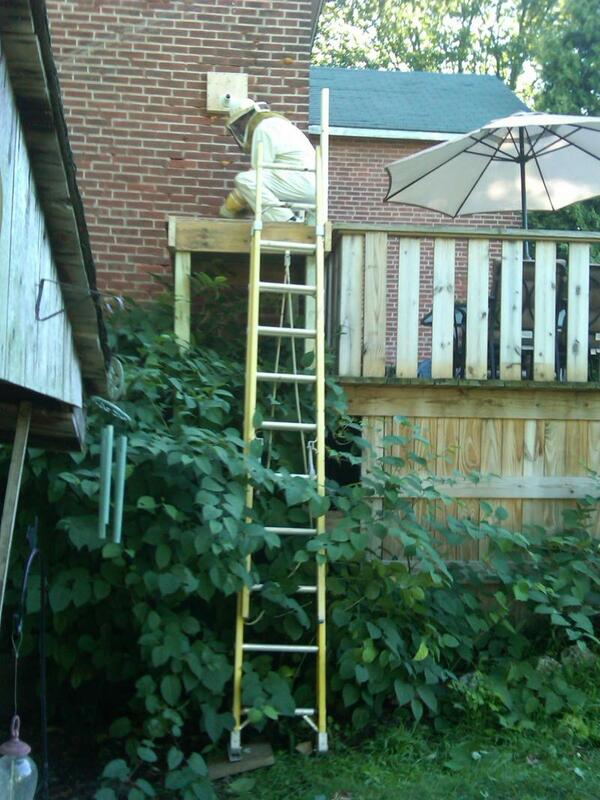 Trap Outs- a hive is located inside a structure that prohibits us from removing any of the structure to get to the bees. This is the most timeconsuming and requires several trips to the location.